The first deputy chairman of the Foreign Affairs Committee of the Federation Council, Vladimir Dzhabarov, commented in a conversation with RT on the statement of the Obolon district court in Kiev that the fault of the former President of Ukraine Viktor Yanukovych in the case of treason was fully proven. “In all countries, the court is the highest authority that determines the guilt of a person. But in this case we are talking about the Kiev court, which is under the complete control of the current Kiev authorities. Therefore, a decision was made that favored the ruling elite. And on the threshold of elections, she needs to finally make Yanukovych an enemy of the people so that all the forces that believe in him cast their votes for Poroshenko, ”the senator said. Dzhabarov also noted that Yanukovych is on the territory of the Russian Federation, which does not extradite citizens, “if they are threatened with political violence”. “He was not present at the trial, he was not able to properly provide his defense. On the whole, all the demands that were made on him as to the accused are doubtful. In my opinion, this is an illegal decision. He never dealt with treason against his country, ”he concluded. 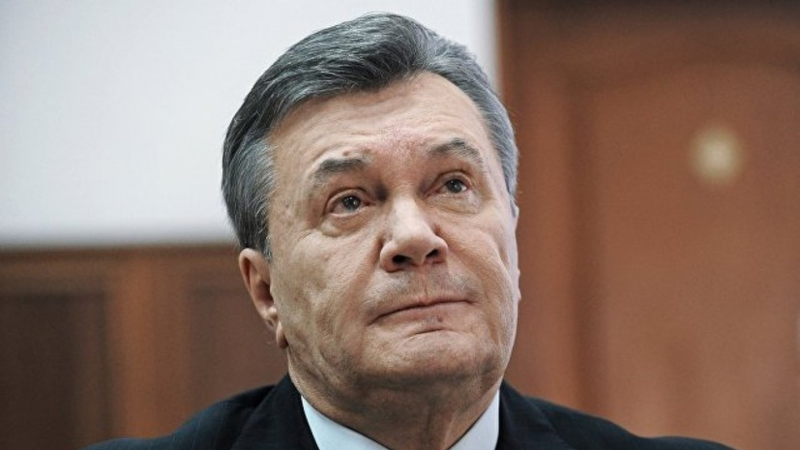 Earlier, the Obolonsky district court of Kiev reported that Yanukovych’s guilt in the case of treason was fully proven. US Embassy Congratulates "Newly Elected President Zelensky"